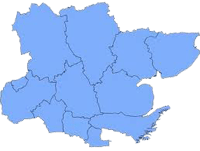 Allison Paving offer a full range of landscaping services to house holders in Essex. 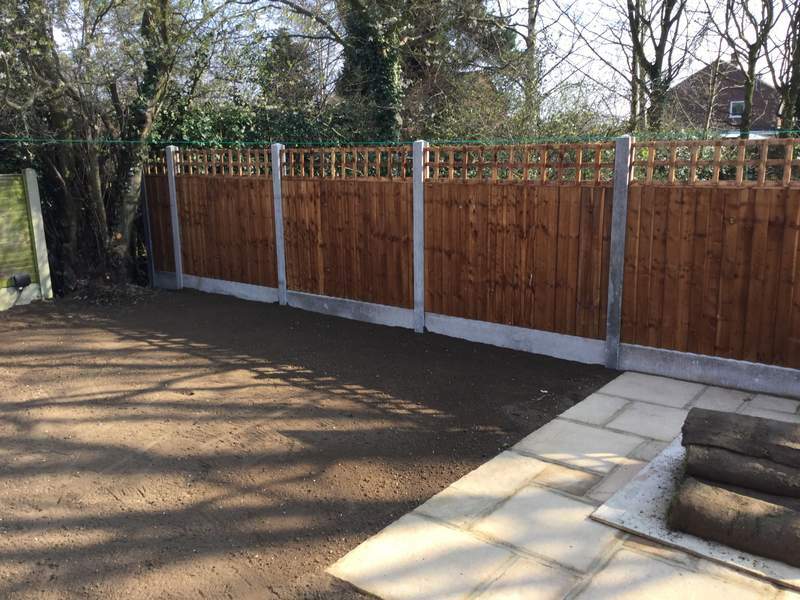 We have had many years of experience in this service and continue to provide a first class service with every landscaping project we undertake. Our designers will help you create a unique garden that will be ideal for you, your family and your home. Allison Paving can landscape any garden of any size. We are able to replace any old soil with new, prepare flower beds and create raised planter areas. 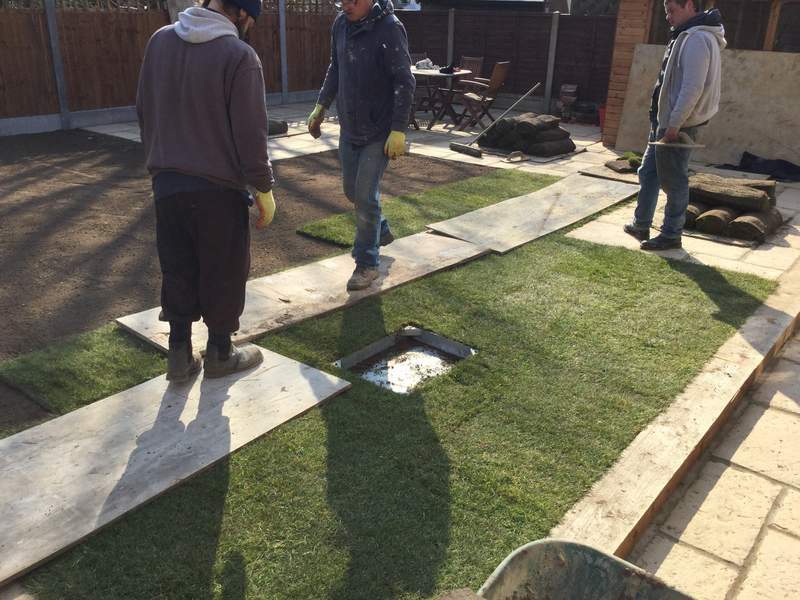 If you require a new lawn, then we use only the best high quality Rolawn turfs or artificial grass that will completely transform the look of your garden from the moment it is laid. Alternatively, we can prepare the desired area with fresh topsoil and sow high quality seed onto it leaving you with perfect grass once it has grown. If you are thinking about having a fish pond, then we can create the perfect area within your garden that will be suitable for your fish and will be perfect for you to admire them no matter where you are relaxing in your garden. If you want to see how we have transformed some Essex gardens then look at our Landscaping Gallery. You can see some of the work we have completed over the years. Contact us for further information and for a free, no obligation quotation.